Once you receive email notification that your Sagem cell phone unlock service has been completed, your phone will be unlocked and ready to use on any network in under 5 minutes. Our Sagem cell phone unlocking service is safe, easy to use, simple and 100% guaranteed, or your money back! Purchase with confidence from one of the Internets leading online mobile phone unlocking service providers. Unlocking your Sagem mobile phone has many benefits. Aside from being able to use it on any compatible network, anywhere in the world, unlocking your Sagem phone can raise it’s resale value by up to 100%. 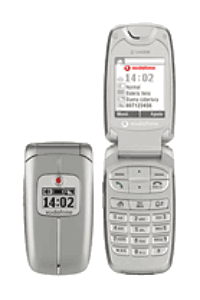 Additionally, unlocking your Sagem cell phone is environmentally friendly. Many countries don’t have a telephone landline infrastructure, so rely entirely on mobile phones for communication. When you upgrade your phone, someone else will be able to use your old Sagem phone, once you no longer have a use for it. What do I need to do to unlock my mobile phone? To unlock your Sagem phone you need access to the internet and an e-mail address where we can send you simple unlocking instructions. You will also need to be able to access the keypad and dropdown menus on your phone. How can I pay to unlock my mobile phone? You’ll have your Sagem cell phone unlocked in next to no time as we conveniently accept all major credit and debit cards as well as PayPal. A blacklisting is an additional security measure put in place to prevent a phone being used normally and is not removed by unlocking the phone. If your Sagem phone has been reported lost, stolen or has outstanding contract fees owing, you should contact the network provider that the phone is locked to, to request removal of the blacklisting. 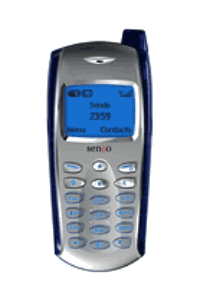 You can still unlock your Sagem phone, you just won’t be able to use it in the country it is blacklisted until it has been removed. 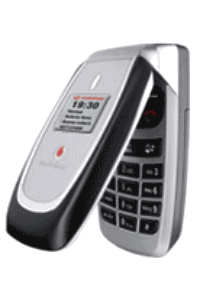 The Sagem phone may work in another country with a blacklisting in place, but we offer no guarantee. How can I tell if my cell phone has been blacklist? You can check if your Sagem phone has been blacklisted here. Will my phone lock again if I update or restore it to factory settings? You have nothing to worry about. 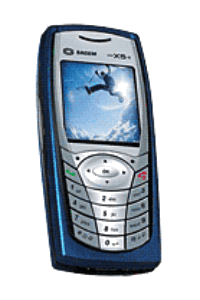 Whether you update the Sagem phone’s software or restore the phone to its original factory settings, your Sagem phone will not relock. Our Sagem phone unlocking services are 100% permanent, guaranteed. Is it legal to unlock my mobile phone? Unlocking your Sagem cell phone is completely legal after Barack Obama signed an exemption to the Digital Millennium Copyright Act (DMCA) in August, 2014. The exemption reads “The underlying activity sought to be performed by the owner of the handset is to allow the handset to do what it was manufactured to do — lawfully connect to any carrier” – meaning you have the legal right to unlock your phone if you wish to use it on another network. Yes we do. Although our Sagem unlocking services never fail! However, if for any reason your Sagem phone can’t be unlocked by us for reasons under our control, we will issue you a full refund. Keep in mind that we do not issue refunds if your Sagem phone’s IMEI has been blocked by the network provider due to loss, theft or an unpaid phone bill, or if it has no unlocking attempts remaining. 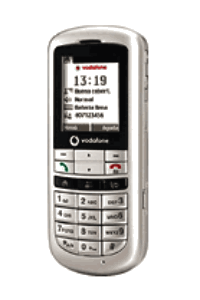 1 Request your Sagem unlocking service through Unlock.Zone. 2 Turn on the phone with a SIM card inserted from a network provider different to the one the phone is currently locked to. 3 If the SIM card prompts for a PIN number, type it in and press OK.
4 Follow the instruction to unlock your Sagem mobile phone you received via e-mail from Unlock.Zone. Permanently unlock your Sagem cell phone with Unlock.Zone. Without the need to update the phone’s operating system software or void it’s warranty, you’ll be able to use your Sagem mobile phone on any compatible network, anywhere in the world, in a matter of minutes. 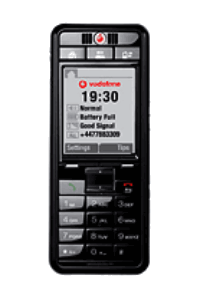 We offer a quick, safe, legal, remote and money-back-guaranteed permanent Sagem mobile phone unlock. Buy with confidence from one on the industries leading on-line mobile phone unlocking service providers. Why Unlock Your Sagem Mobile Phone With Us? 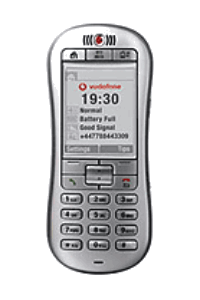 The only recommended Sagem unlocking method used by networks. The simplest, fastest, safest way to unlock your Sagem phone. Our Sagem unlocking method is permanent and doesn’t void your warranty. 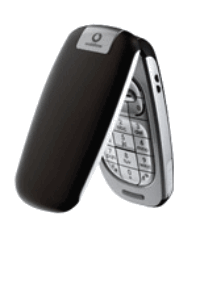 Remote Sagem unlocking – your phone never has to leave your side. 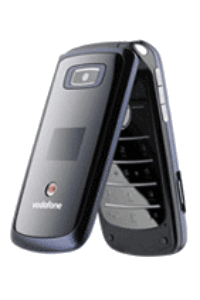 Continue using your Sagem phone during the entire unlocking process. First-class customer support available 24 hours a day. Use your Sagem phone on any compatible network in the world. Buy with confidence as we are a registered and regulated UK company. Backed by over 5 million satisfied customers in past 10 years service. Full money back guarantee only offered by a global market leader. Go with this company ... worth every penny. Professional. I tried cheap company who were terrible and couldn't unlock it.